Considering Apple’s head of design, Sir Jonathan “Jony” Ive, his “spiritual partner at Apple,” Steve Jobs’ legendary vision in bringing more simplified technology to the masses only became a reality at the hands of his colleague. From the iPod to the iPad, Ive has been at the forefront of some of the greatest consumer technologies over the last two decades, and as a result, the Cupertino-based company ended a year in which it is now valued at over $700 billion USD. On top of that, the British visionary lead the way in designing the best selling phone of 2014, the iPhone 6 as well as Apple’s first foray into wearable technology, the soon-to-release Apple Watch. Through all of his innovations, Ive still believes he has so much more to accomplish and his best work has yet to come. 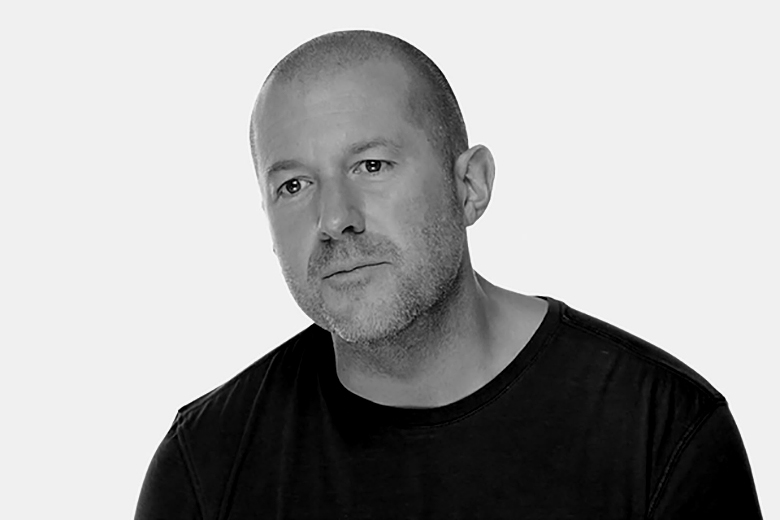 We’ll be anxiously waiting, Sir Jony Ive.